Paul strives to see each design for what it simply ought to be without the distraction of trendy stereotypes, styles and fashions that tend to cloud good decision making. Paul studied architecture at Iowa State University, and, while he lived abroad in Rome, Italy, he saw firsthand how the work of great architects can shape the quality of lives, culture and the patterns of human adaption. “That was the beginning for me. I’d spend the rest of my life seeking out ways to improve our built environment. I ended up in Nebraska of all places. Back in 1994, Omaha was a place that had plenty of room for improvement." 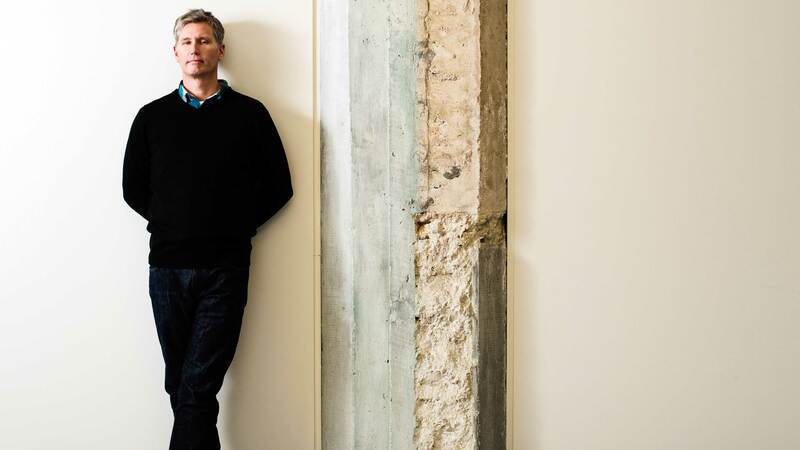 While working at the commercial architecture firm of BVH Architects for eighteen years, Paul became fluent in a design process that was pragmatic, to the point and not fancy. While working on historic buildings rehabilitated into residential uses, Paul grew fond of projects that were more detail oriented and required a higher level of client collaboration. These were smaller tricky projects, ones that no one else wanted to work on in the office. That led Paul to start PEN in 2011 in order to shift his focus towards residential and smaller commercial projects. Since then, he has completed dozens of renovations, additions and several new homes.